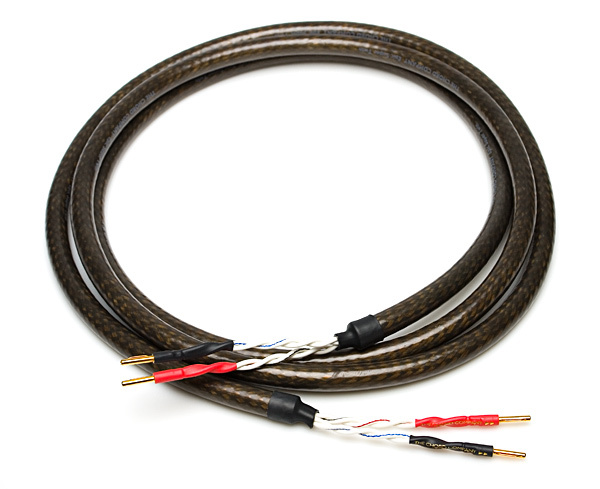 Epic is the result of combining elements of two of Chord’s most popular cables, Odyssey and Signature. 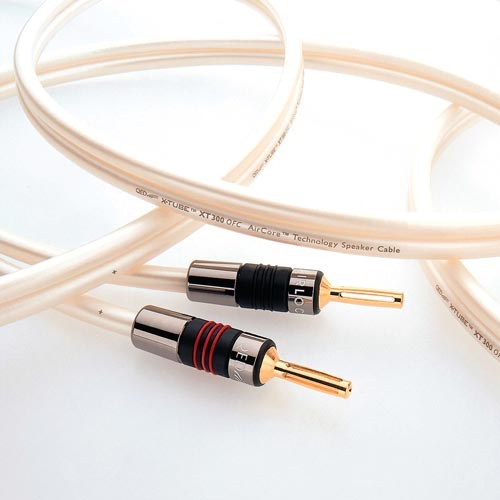 By taking the shielding system used on the Signature and adapting it to suit Odyssey, the Chord Company has been able to produce a speaker cable that combines the strengths of both cables. 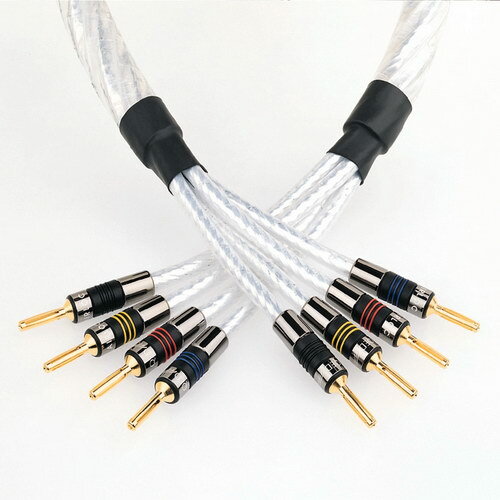 Epic like Odyssey, features two conductors each made up of 19 strands of silver-plated oxygen free copper conductors. 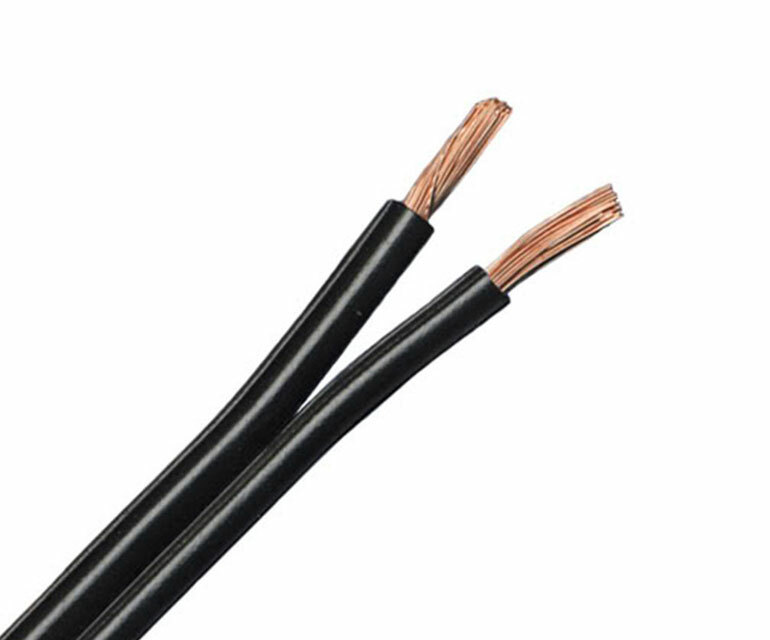 Chord has always used multi strand conductors in their speaker cables but favour fewer, heavier gauge conductors over fine stranded rope weave designs. The overall diameter of each conductor is 2.5 mm. The two conductors which are twisted together are insulated by Teflon® and then surrounded by a silicone jacket. 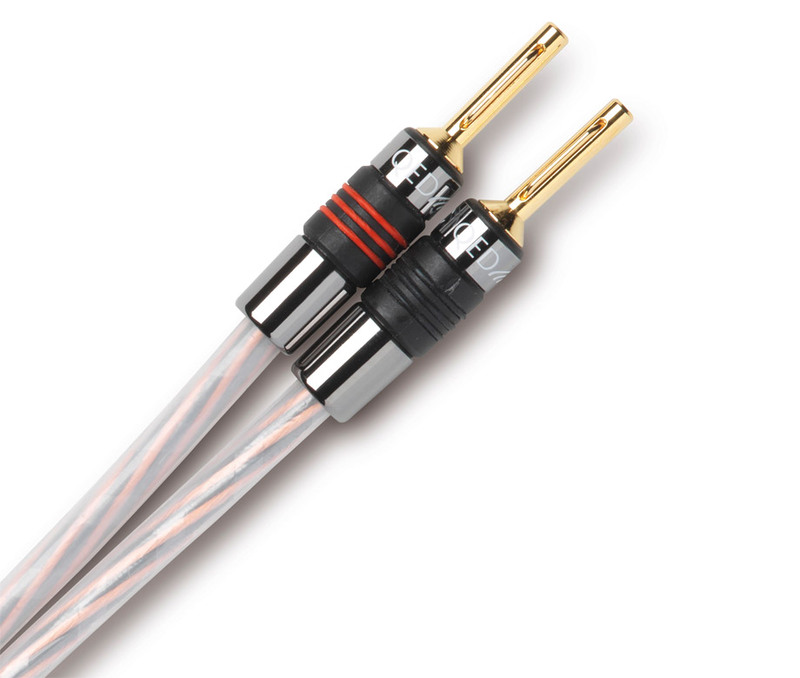 The cable has the addition of a dual shielding system applied to the outer silicone of Odyssey that is then surrounded with a special PVC jacket to further improve mechanical damping. The PVC jacket itself is extremely pliable and finished in a translucent grey with an overall diameter 15 mm. 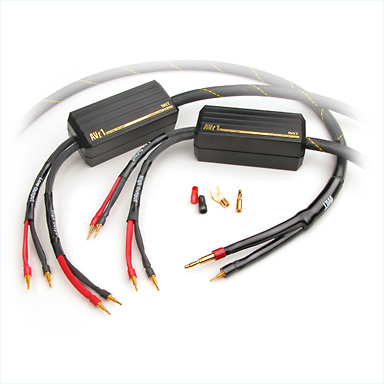 Epic Super Twin uses four sets of the same conductors in twin twisted pair configuration. This makes for very consistent performance characteristics between the single and dual versions. 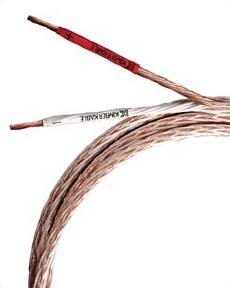 This cable is available as bi-wire pairs terminated 2-4, as shown in the drop down menu below. 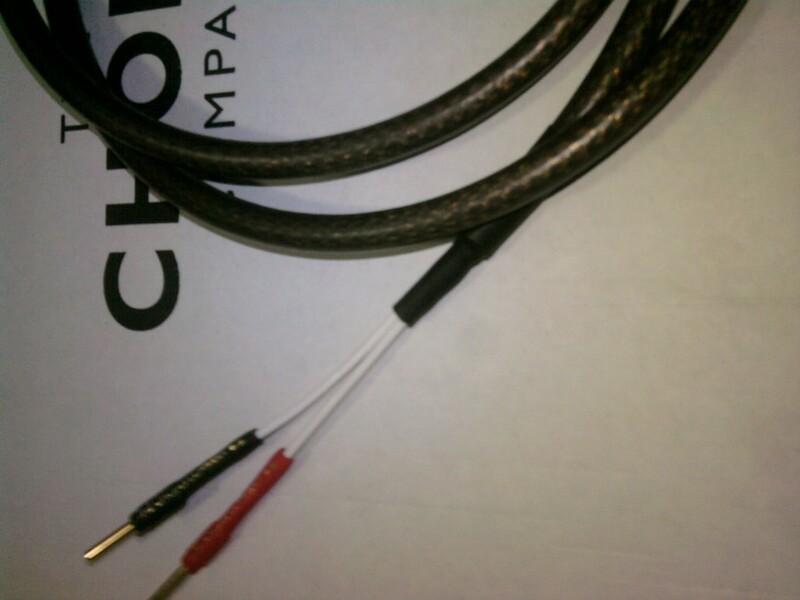 We can also terminate the cable 4-4 for bi-amping. Please e-mail or phone if this is what you require.